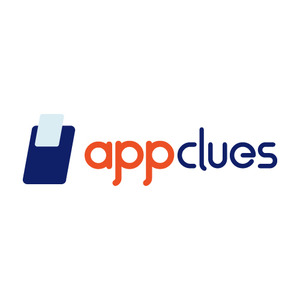 AppClues Infotech is fast growing custom Mobile App Development Company. We offer all types of customized mobile apps including iOS, Android, Ionic etc. Our additional services include UI/UX Designing, App Marketing etc. We have dedicated team of developers and designers who can create mobile apps for start-ups to big enterprises. We look forward to provide you with the highest quality services at competitive prices. If you work with us then you will surely walk away with visual stunning designs & features which will eventually increases early engagement and drives downloads. We create amazing story telling like experiences on Android, iPhone and Ionic platform. We have dedicated team that will support you until your ideas converts into reality. First we make a prototype of an app and then convert it into full blown Mobile solution. We have delivered 700+ mobile apps and served 500+ clients.